New Development update: what has been selling? In the frenzy of the new luxury condominium buildings’ wave that recently hit the market, I’ll focus on those, which actually closed on transactions, and observe their relative success. While making the headlines for having Leonardo DiCaprio checking on a $42 million Penthouse, 250 West has been doing great with the highest volume of closed transactions in the first half of 2013. Out of the 93 units put on the market in September 2011, only 2 remain available: a $10.95 million three bedroom and the Penthouse. According to records, 250 West closed sales averaged $1,588/sf. Celebrities and big numbers are often associated with top real estate developments, and 607 Hudson Street is no exception. Indeed, infamous hedge fund titan, Steven Cohen, acquired a $23.4 million maisonette in the building, and the Penthouse went for $10 million over asked to close at $29.8 million. Originally, the building was a 200-unit nursing home, and has been converted into 10 luxury units by Flank Development who acquired the building in 2011 for $33 million. One more unit is under contract, and so far the building accumulated sales reached $136 million. Probably one of the most successful stories for new development this year, 345Meatpacking’s 37-unit building is sold out! The building should come to completion by the end of 2013 and the results beat most expectations. Indeed, earlier surveys from the brokers’ community speculated that the average price per square feet would fetch way below $2,000. However, closed sales in the building have averaged $2,067. The site was bought and developed by DDG in 2010. Location, Location, Location! 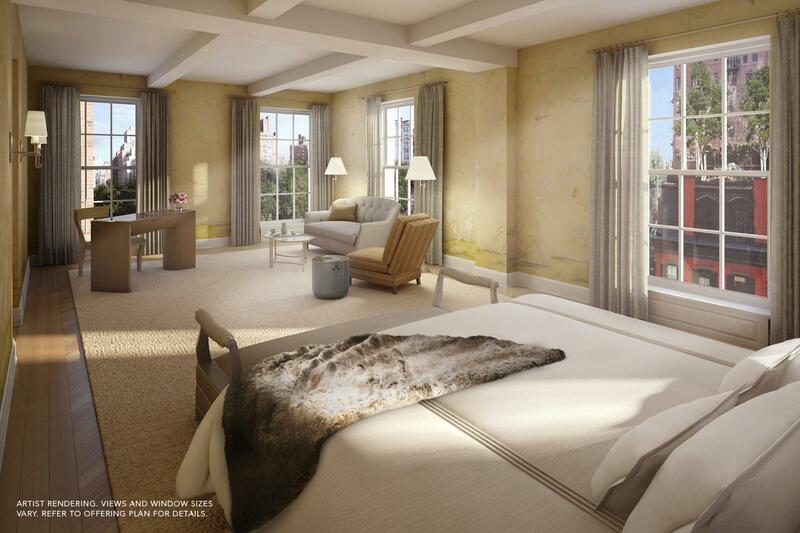 Gramercy Park is somewhat considered as an oasis steps away from one of the densest area of Manhattan (Union Square). 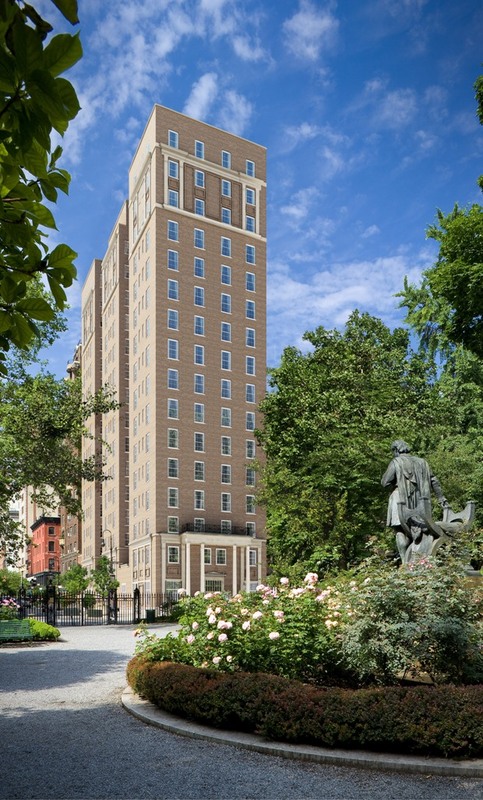 The ultra limited inventory available and the lack of new products to be developed in this specific area surrounding a private keyed accessible park only for the resident of Gramercy Park are fundamental drivers to sky-high prices for the latest luxury condominiums at 18 Gramercy Park South. 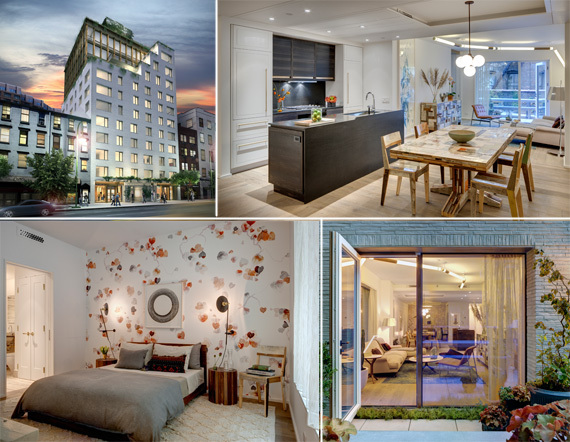 The team behind the conversion of a former Salvation Army building into a 16-unit boutique high end condominium is no other than Zeckendorf Development and A.M. Stern Architects, well known for their outstanding achievement at 15 Central Park West. So far, $80.6 million in sales closed within the first 6 months of 2013 averaging $16.12 million for the five recorded sales. In addition, seven other units are under contract, including the $42 million penthouse purchased by the Houston Rockets’ owner Leslie Alexander.